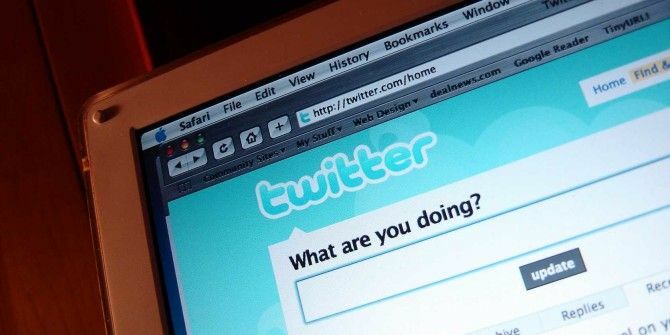 Twitter has launched a separate website called #Birdsignals which aims to solicit user feedback on its service. The online research community is for Twitter’s UK users only, but it is significant because the microblogging site is taking a different sort of community-reliant approach to better its service. If you are in the UK, you can consider signing up because your opinion could have a hand in improving the service for the rest of the world. The homepage does not say much, except giving a two-line statement on its intent – #birdsignals directly informs Twitter on what people think about its service. By joining, you will be helping Twitter to better understand its users. The FAQ is much more descriptive. Joining up involves going through a small survey (that asks you about how you use your account) and connecting #Birdsignals with your Twitter account. Twitter is looking for a broad spectrum of users who are representative of the demographic that uses the service. The profile is probably designed to filter through the applicants and select the appropriate profiles who will be on its online research panel. Participants will take part in voluntary surveys, and their responses could help determine how the service is perceived by users. The surveys will be emailed by the site periodically. As a member of #birdsignals you will receive regular feedback from the surveys you take part in and will receive a monthly newsletter which will tell you how your feedback is being applied to Twitter. With #Birdsignals, the microblogging network is focusing its approach for user feedback. A dedicated research panel that is completely voluntary could be better for more accurate feedback. The user response could also open up #Birdsignals to other regions around the world. Explore more about: Surveys, Twitter.